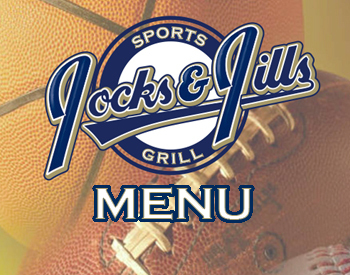 Our menu is full of great food: from awesome appetizers, main dishes, and delicious desserts! Check it out now… right here! Looking for the perfect gift for that friend or family member? 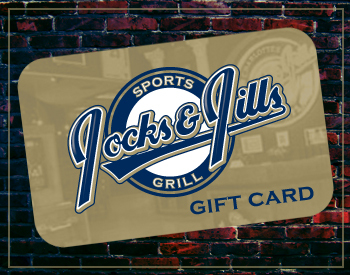 Look no further… Jocks&Jills Gift Cards are here! Call or stop by the restaurant to get yours.